Buddha Path practice convenes every Monday and Wednesday evening. Carrie leads a practice from The Buddha Path tonight. 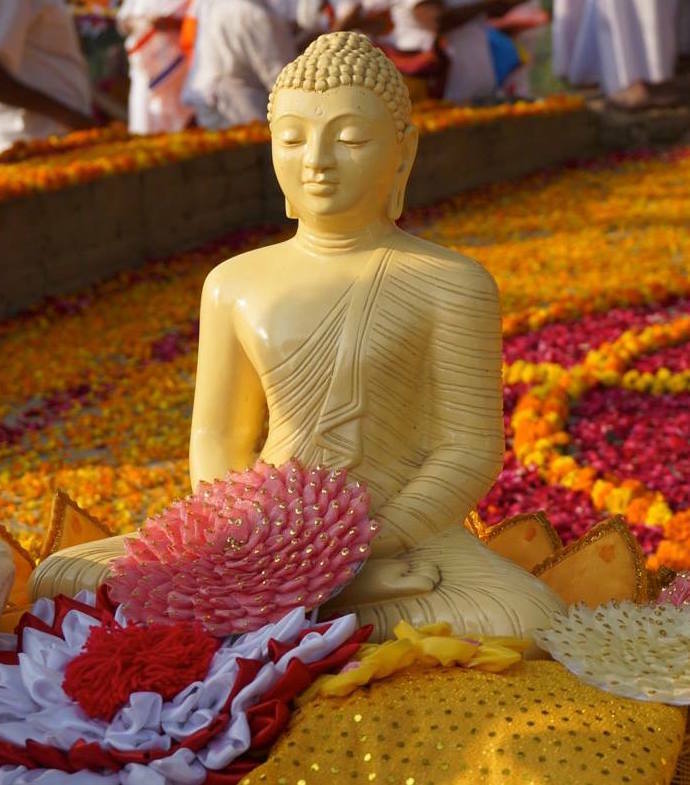 Please join us for an evening of Buddha’s teachings and sangha practice. Wednesdays we offer introductory teachings on Buddhist fundamental principles to all who are interested. Rodney teaches tonight.